The Countdown to the Event of the Summer has Begun! 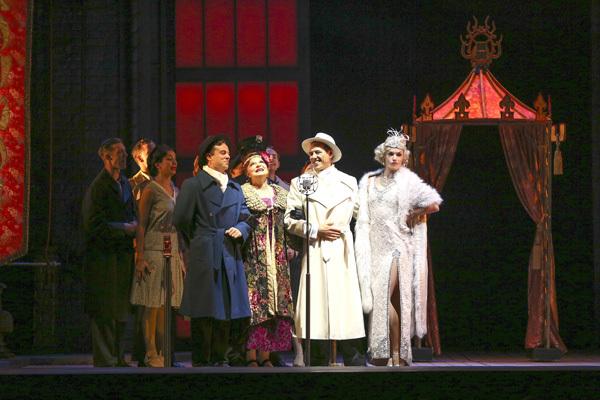 Having toured New Zealand (Wellington and Auckland), Singapore, Manila and Hong Kong, the all- South African cast of the hit musical SINGIN’ IN THE RAIN, takes to the stage at Artscape on Friday 11 December for just five weeks until Sunday 10 January and then transfers to Jo’burg, beginning an eight-week season on Friday 15 January at the Montecasino Teatro. From the stages of Vaudeville to the studios of Hollywood, from silent pictures to “the talkies”, from the jaw-dropping choreography to the songs we all know, this production is going to be the talk of the country. Watch this space for updates … including all the buzz about the rain on stage! Rest assured, the water is recycled and at the end of each season, will be pumped onto the gardens at Artscape and Montecasino. SINGIN’ IN THE RAIN will sell out, so book now! On-line: HERE, ON OUR SITE or on COMPUTICKET.COM. See you at the splashiest show of the year!